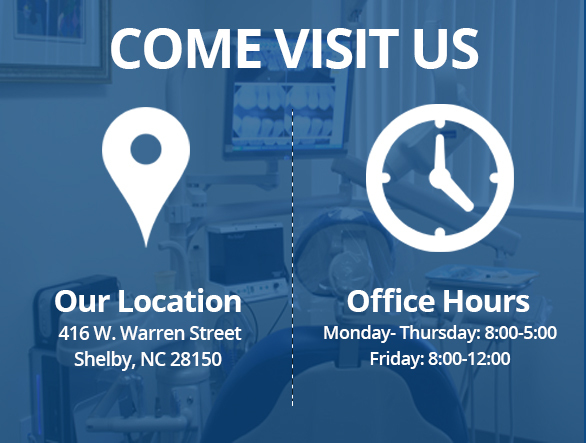 We appreciate the opportunity to provide you with dental care. Our staff is made up of well-trained professionals, who work together as a team to provide you with the highest quality treatment in a warm, caring setting. When you seek our advice, our objective is to treat you as family and listen to your concerns. Our first duty is to assess your needs, then find the best treatment to fulfill them. We will do this in a highly ethical, prudent, and professional manner. SMILES Are Our Specialty! Call today to make an appointment.